At the moment Angraecum sesquipedale or more commonly know as Darwins' orchid is in flower in the Orchid House of the National Botanic Gardens, Glasnevin. Darwin predicted the pollinator to be a moth with a 12″ proboscis. This fact was unverified until 21 years after Darwin’s death when it was discovered to be true. The moth, Xanthopan morgani praedicta was found to be the official pollinator. 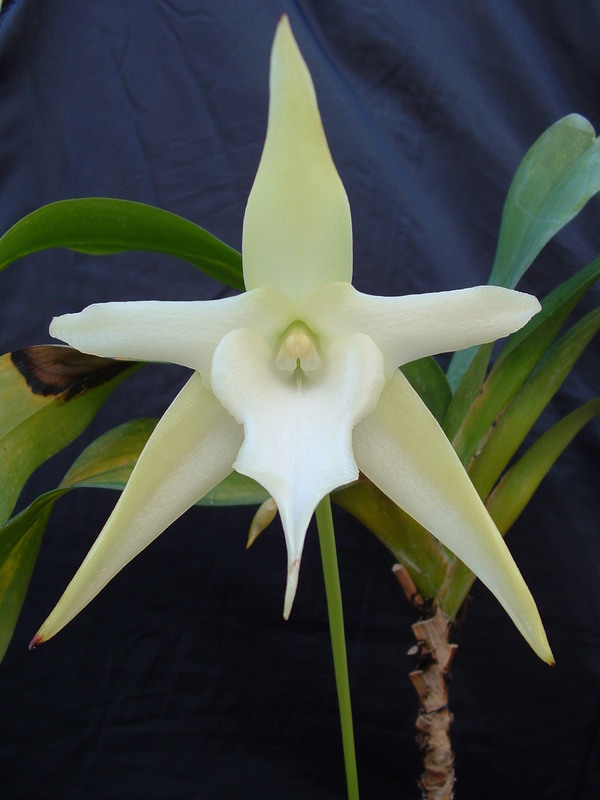 Angraecum sesquipedale is a native to the island of Madagascar.